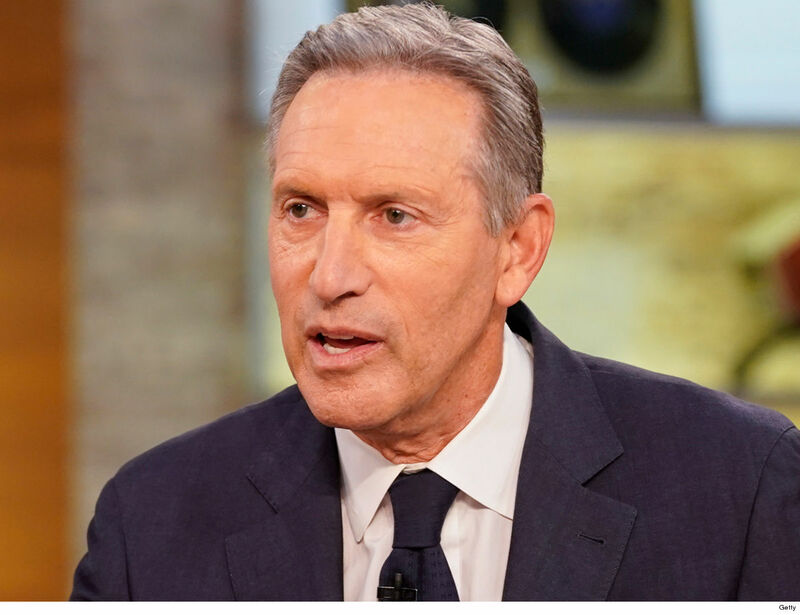 Former Starbucks CEO and possible presidential candidate Howard Schultz might have a problem on his hands … ’cause his trust is being sued over house booties. The Howard D. Schultz Residence Trust just got sued by a guy who claims he did construction work at Schultz’s New York state home back in 2017. He says someone by the name of Loren Hostek — who reps Howard’s trust — required workers to wear booties in the home to avoid scratching the floor or getting it dirty. He obliged, but says it cost him gravely in the form of an injury. 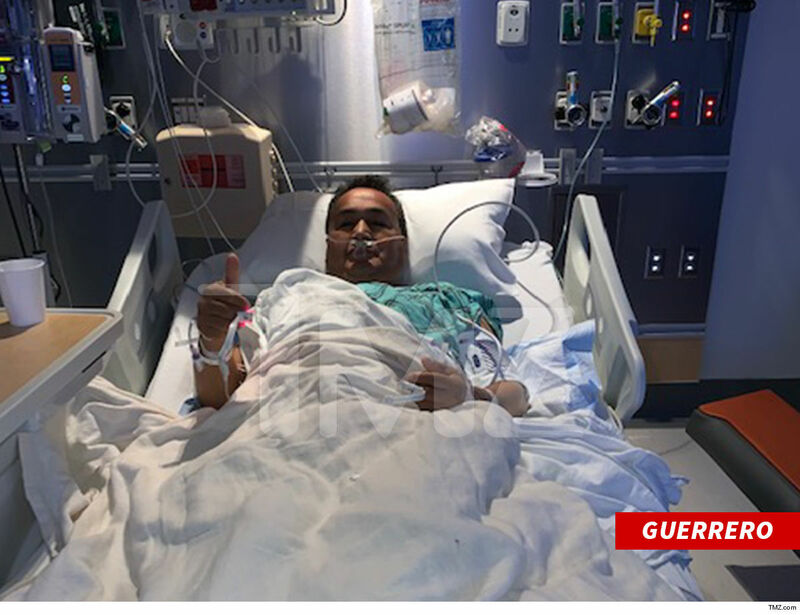 According to the docs, obtained by TMZ, the man, Julio Guerrero, claims that while he was on a ladder wearing the booties, he slipped and fell … cracking his back in the process. He claims in his suit that he has suffered “spinal pathology” requiring surgery, and now he wants Schultz’s trust to cough up some major dough. Guerrero and his attorney, Edmond Chakmakian, are asking a judge for unspecified damages.